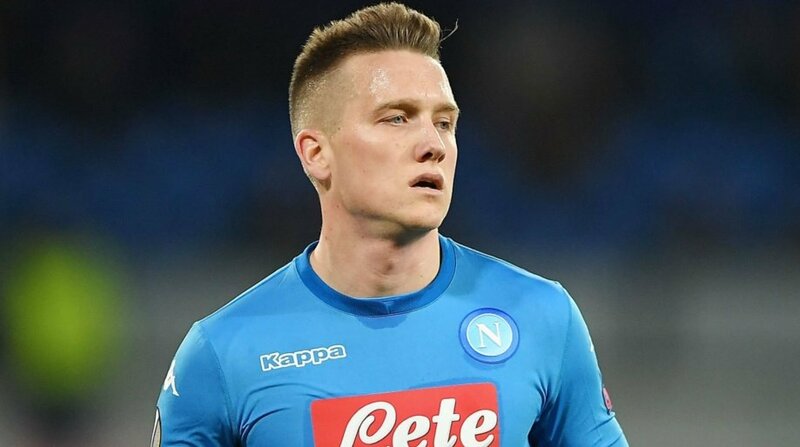 Arsenal head-coach Unai Emery have reportedly “explored” the possibility of signing Napoli attacker Piotr Zielinski as a potential long-term replacement for Aaron Ramsey. Ramsey’s future at the Gunners’ remains uncertain, with the Wales international currently in the final year of his contract at the Emirates and there’s no signs of an agreement on the horizon. The north Londoners are thought to be open to the idea of cashing in on Ramsey in January before the midfielder can quit as a free agent next summer. According to the Italian outlet Sport Mediaset, Emery has identified Zielinski as an ideal replacement for the role, with the 24-year-old having been linked with a move to the English football in the past. Liverpool have previously been credited with an interest in the Poland international, who is currently under contract until 2021.